The vision for your new ministry space is about to become reality. The months invested in designing space that will actually enhance and grow your ministry begins to take shape at this stage. These elements lead up to Design Document Bidding and Construction of your project. Develop the complete set of building plans. Secure all required state & local building permits. Open Book bidding with all qualified subcontractors - 100% of all Savings are given back to YOU! Total Quality Management System: Every step of the project is quality controlled. A full time, T&W project superintendent will be assigned to and focused on your project. Every two weeks a progress meeting will be held at your project site. 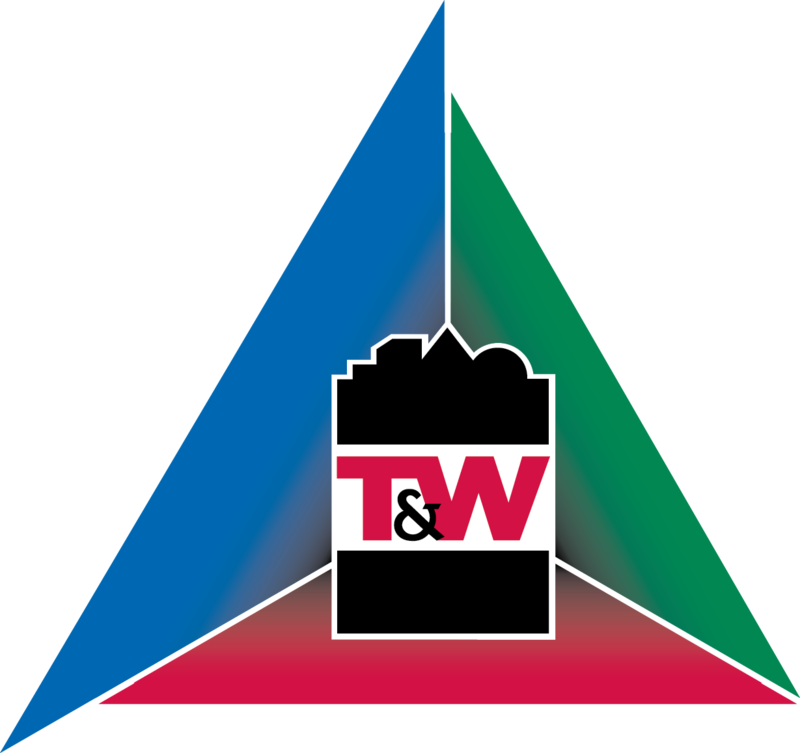 A Two-Year "bumper to bumper" warranty is supplied on every T&W project. ​A comprehensive Operation and Maintenance walk-thru and manual is supplied on every T&W project.